Hypnobabies Childbirth Hypnosis is a method of childbirth education and preparation that teaches deep hypnosis techniques, imagery, and visualization to re-train the inner mind in a very positive way, which helps lessen and in many cases eliminate discomfort and fear from the birthing experience. Expectant mothers will want to begin attending this class around 32 weeks of pregnancy. You are encouraged to attend each class with your partner or support person. If you have no partner or support person, you are welcome to attend with your doula. Single mothers can participate just as well without a partner. With adequate preparation, our Hypno-mothers can experience more comfortable, shorter, and easier births. This class is complete on its own and is not meant to be paired with anything else. To learn more about Hypnobabies Childbirth Hypnosis and how it works, you can visit https://www.hypnobabies.com/what-is-Hypnobabies/. To stay updated on when the next Hypnobabies class will begin in the Hampton Roads area, make sure you "like" our Facebook pages, Hampton Roads Hypnobabies, and Lowery Birth Services. This class is a six week childbirth course that covers everything you need to know about pregnancy, birth, and babies. 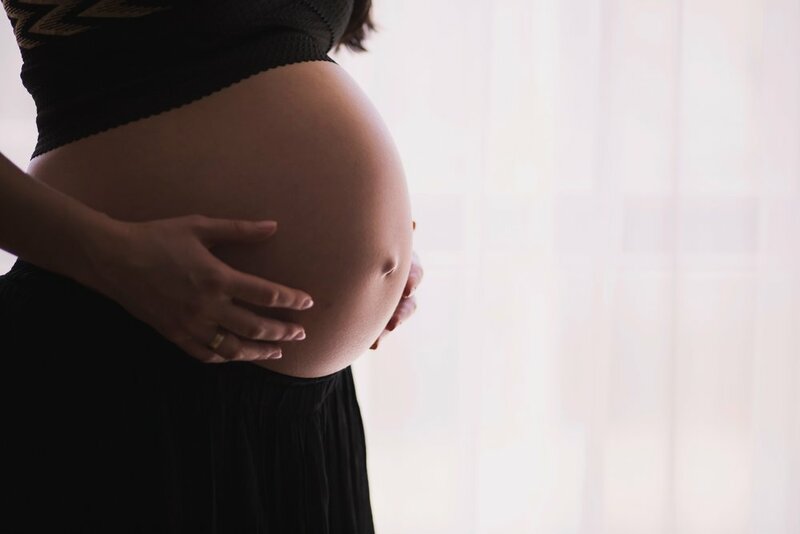 You will learn about maintaining a healthy pregnancy, mechanics of birth and the postpartum period, options during pregnancy and birth, newborn care, and will use medical grade hypnosis for an easier, faster, and more comfortable birth. Each class is limited to six couples, so that classes are intimate and each student feels they receive individualized attention. The cost for this course includes all of your class materials. Each class is three hours long, once per week, for six weeks. Packages including group Hypnobabies class and traditional Bengkung belly binding services are available at a discount, and of course, payment plans are provided as needed. For more information about when the next group series will start, or to enroll, contact us today. Attend this six week, comprehensive childbirth course right in your own home. No worries about scheduling conflicts, traffic, or travel time--your instructor works with you to decide how to make your Hypnobabies class suit your needs. Private Hypnobabies classes have the same curriculum as group classes, but with the ease of not having to leave home, and the comfort of having an instructor to give you their undivided attention. Learn how to maintain a healthy pregnancy, become educated on the birth process and your options, and use hypnosis for a joyful, more comfortable birth. Feel confident as you birth your baby. The cost for this course includes all of your class materials. Packages with private Hypnobabies class and traditional Bengkung belly binding services are available at a discount. For more information, or to enroll, contact us today.